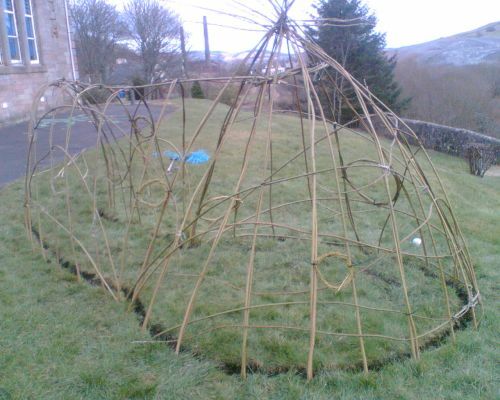 A school grounds project began at St. Xavier's Primary School, Waterside in 2007. 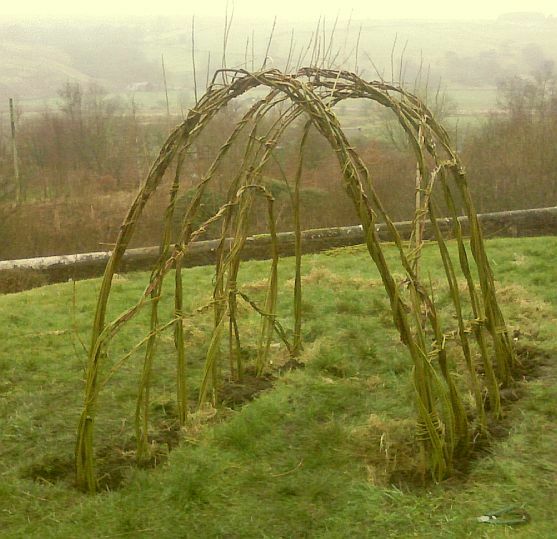 Initial work involved the installation of two living willow domes. 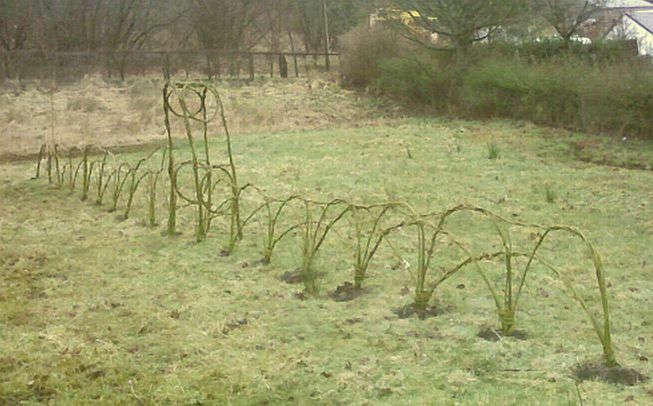 Subsequent work involved a section of living willow fencing for a wildlife garden area and remedial work / enhancement to the dome structures.